HTC U11 Life has now begun to receive its Android 9.0 Pie update. The latest software update is expected to roll out over-the-air (OTA) in Europe according to some users. It notably comes too late after the US variant of the HTC U11 Life received an Android Oreo update. 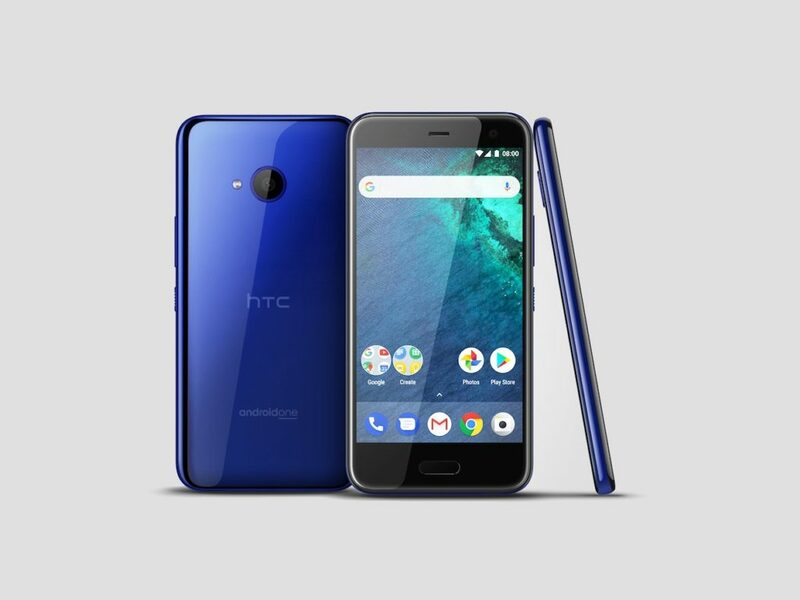 The global variant of the HTC U11 Life is a chunk of Google’s Android One programme . It is designed to deliver speedier software updates along with stock experience. However, its US variant debuted with HTC’s Sense UI. As told by multiple users on Twitter, the HTC U11 Life has begun to receive Android 9.0 Pie update in some parts of Europe. 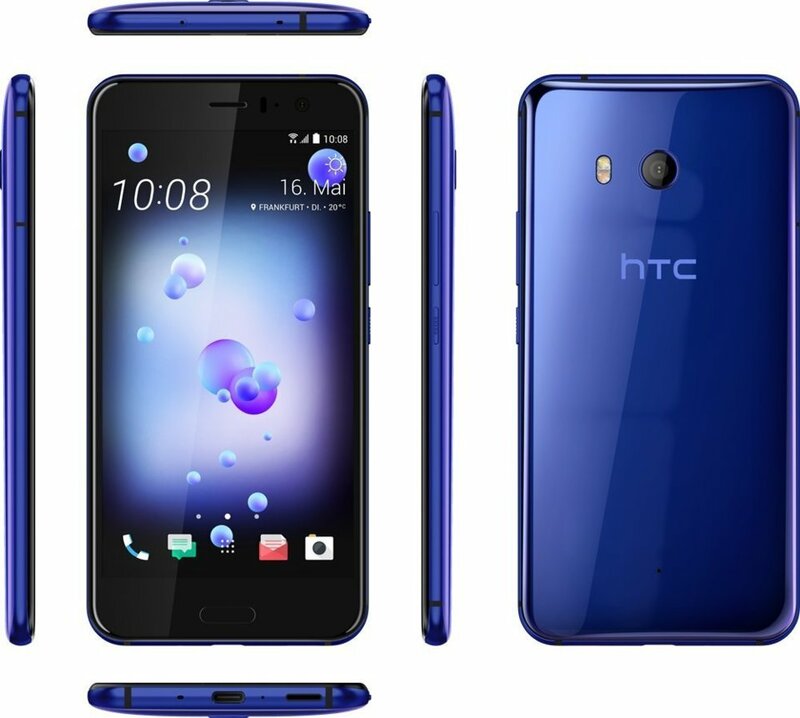 The update is reaching the global HTC U11 Life units under the Android One programme. Furthermore, the screenshots shared by the users reveal that the update brings the October Android security patch. It is also found to be 720.3MB in size. It is worth noting here that the HTC U11 Life is a part of the range that was announced to receive Android Pie back in August. The other models in this range include the HTC U12+, U11+, and U11. Earlier during the month, it was also reported while the Taiwanese smartphone maker is facing losses since a long time, the company is set to launch new models soon in the year-end 2018 and early 2019. The company is also known to have plans to launch the 6GB RAM/ 128GB storage variant of the HTC U12 Life next month. 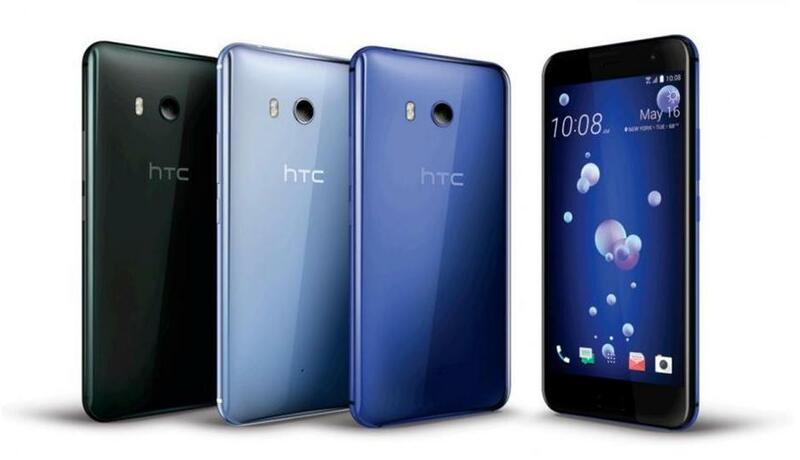 The HTC U11 Life features a 5.2-inch full-HD Super LCD panel that has Corning Gorilla Glass protection. Under the hood, it is powered by an octa-core Qualcomm Snapdragon 630 SoC. It is coupled with 3GB and 4GB RAM options and 32GB as well as 64GB storage options. The smartphone has a 16-megapixel PDAF camera towards the back along with an f/2.0 aperture. For selfies, there is a 16-megapixel sensor at the front.